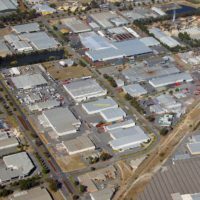 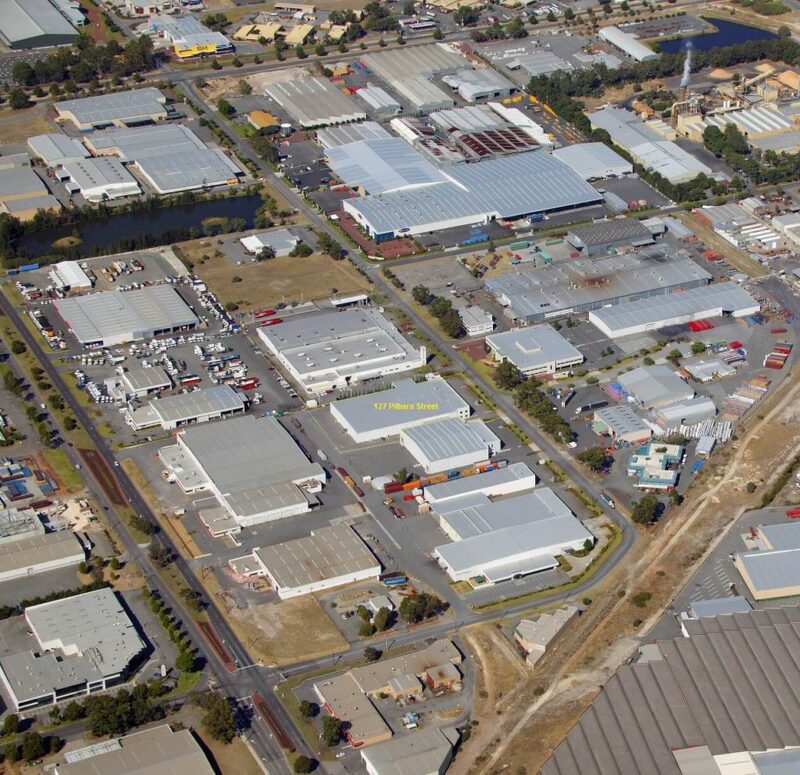 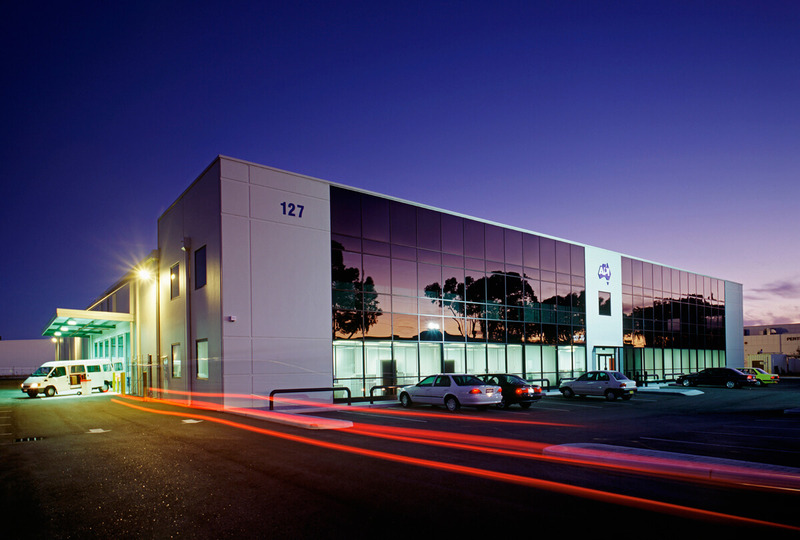 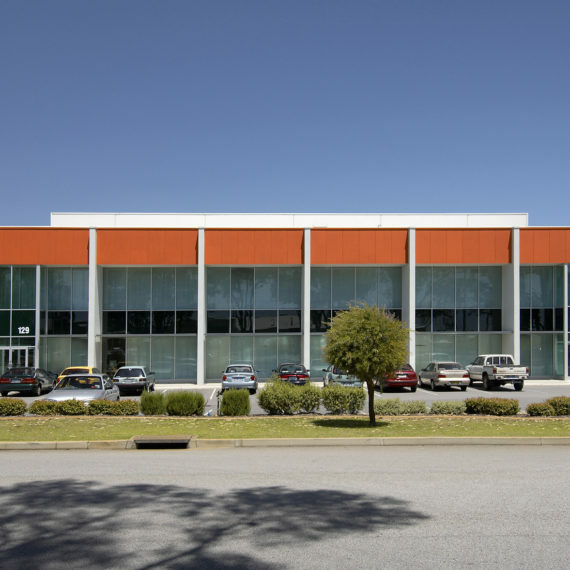 127 Pilbara Street is conveniently located in the centre of Welshpool, one of Perth’s s most established industrial locations, and only 10 kilometres (approx) south/east of the Perth CBD. This exceptional property is located minutes from the Kewdale inter-modal rail freight facility and Perth’s International Airport and has great access to the region’s main arterial road network via Orrong Road, Kewdale Road, Welshpool Road, Leach Highway, Tonkin Highway and Roe Highway. 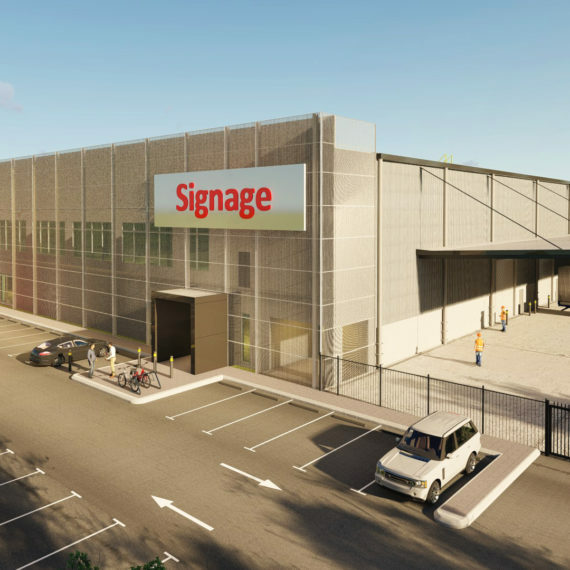 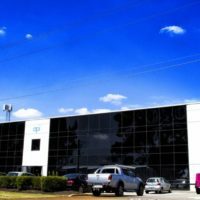 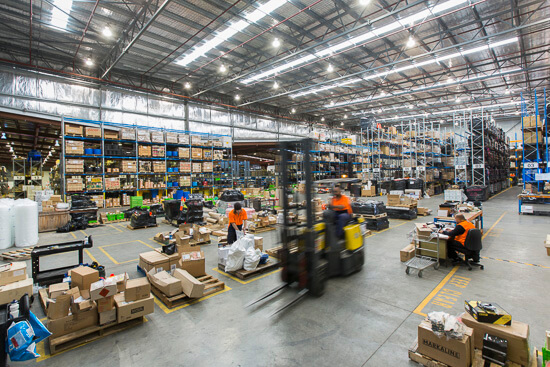 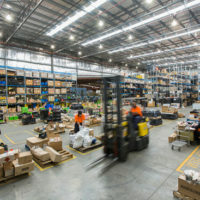 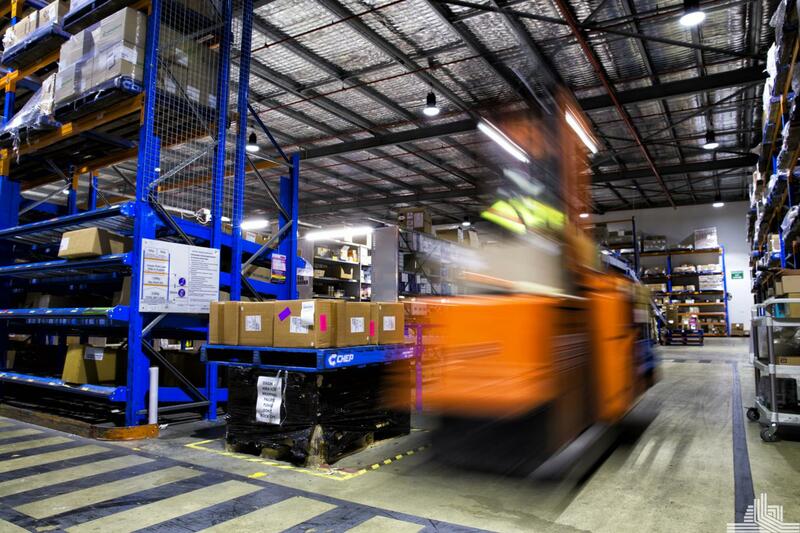 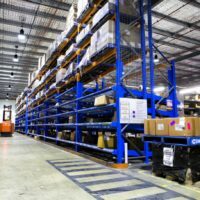 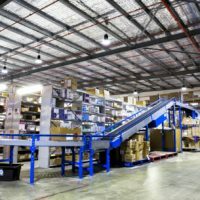 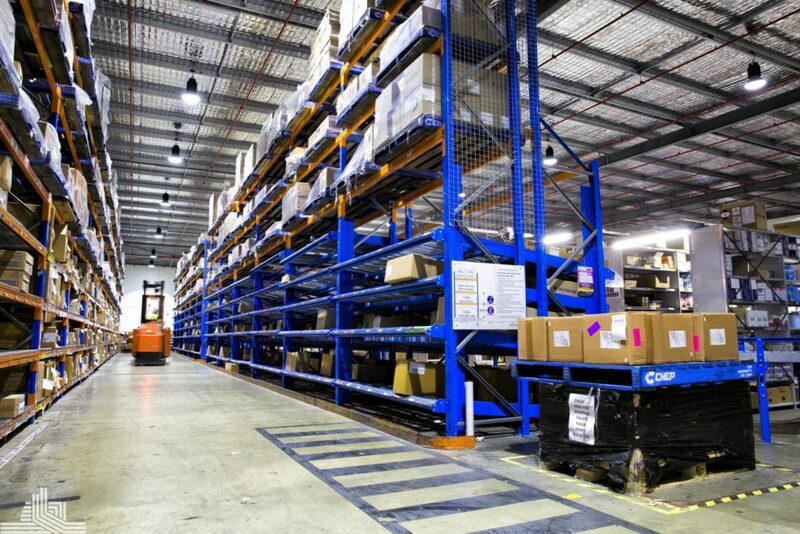 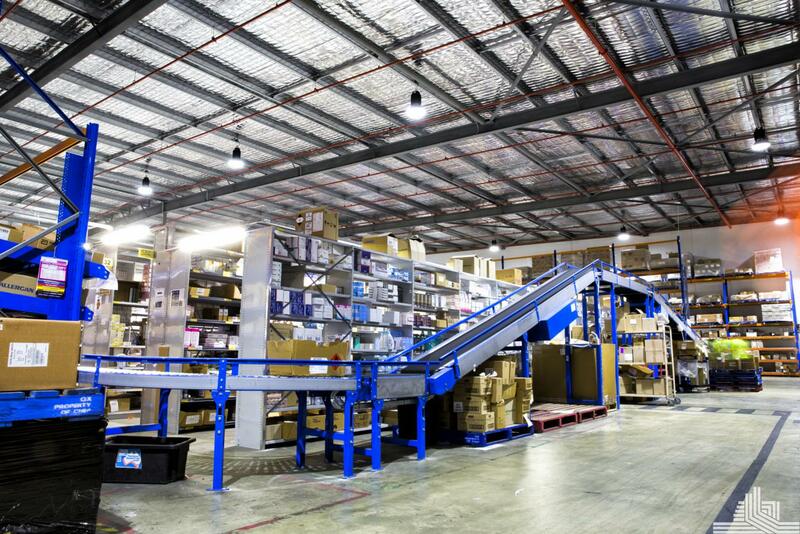 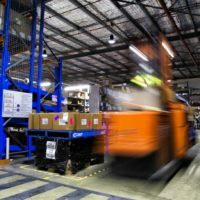 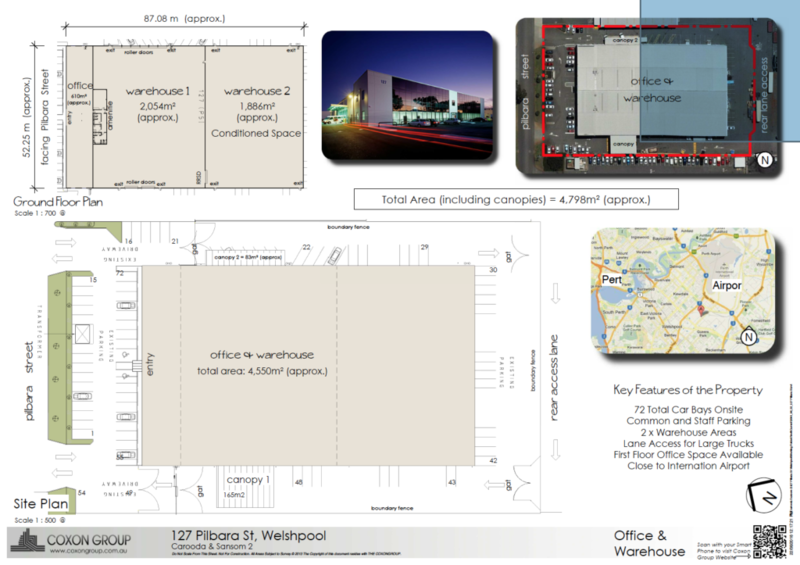 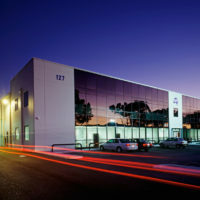 This property is ideally suited for a range of uses but would be advantageous for any food or beverage supplier, pharmaceutical operator or food importer/exporter due to its conditioned warehouse space, central distribution location to Perth metro and proximity to air and rail freight terminals. 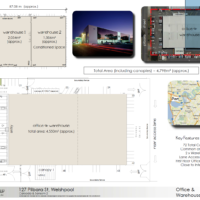 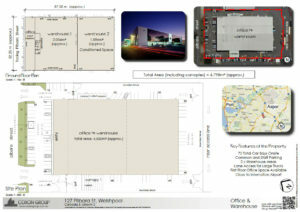 View our virtual tour or download a copy of the premises plans below.